SutiSoft Inc., a trusted provider of easy-to-use cloud-based mobile business management solutions, announces the addition of new features to SutiCRM, its online customer management software solution. These added features help businesses manage customers’ requirements with more flexibility. 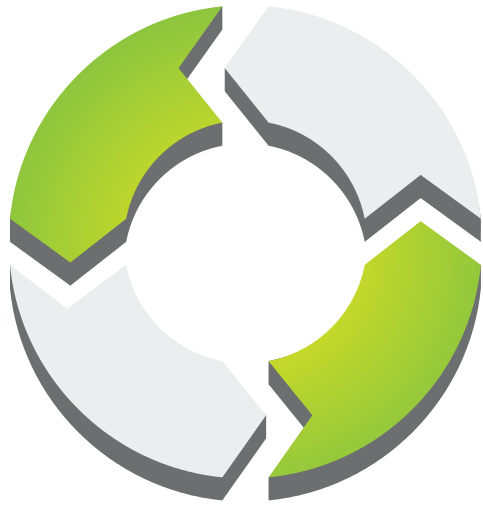 SutiCRM has introduced deduplication settings to eliminate duplicate records in the system for leads and contacts. This unique feature helps to detect duplicates before they are created. The system identifies duplicates based on any three fields such as email address, company name, phone number and more. Simple and complex business processes within SutiCRM can be automated in the Accounts module. You can set up rules to easily automate tasks such as alerts to managers for key accounts, emails to clients notifying them about specific tasks or action items, and more from a single user interface,. Now you can sync SutiCRM invoices to your Quickbooks account easily. Imports are easier in SutiCRM. The automatic mapping feature helps users to import data quickly and save valuable time. View lists in tabular format, choose filters and add action items easily to the dashboard including deal size, wins, sales cycle, closure rate, conversion rate, opportunities to close, and more. For more details about the solution please visit: https://www.suticrm.com or call us at 650-969-SUTI.